What is a Tailor's Bunion and How was it Named? When you hear about named structures, syndromes, and procedures in medicine, it usually has to do with the person who discovered or invented it. I get asked all the time in my Houston podiatry practice about the Tailor's bunion. A tailor's bunion, or bunionette, is a painful prominence on the outside of the foot. The bunion is an enlargement that looks like a bump, formed just beneath the fifth toe. It is caused because of abnormal biomechancial forces that make the fifth metatarsal rotate towards the outside of the foot. Sometimes a tailor's bunion is found along with a bunion, a similar prominence found beneath the big toe. Often, however, a tailor's bunion is found without a corresponding bunion. So, why did this pinky-toe protuberance get it's own name? And why is this guy named Tailor special enough to lend his name to a bump on the outside of your foot? Well, rest assured, the tailor's bunion is not named for any one individual. It's coined for the ways in which this bunionette can form. What Causes Bunionette's and Tailor's Bunions? The name tailor's bunion refers to the cross-legged position that tailors would sit in while mending clothing, now also associated with yoga poses. It is also known as its less politically correct name "Indian style." 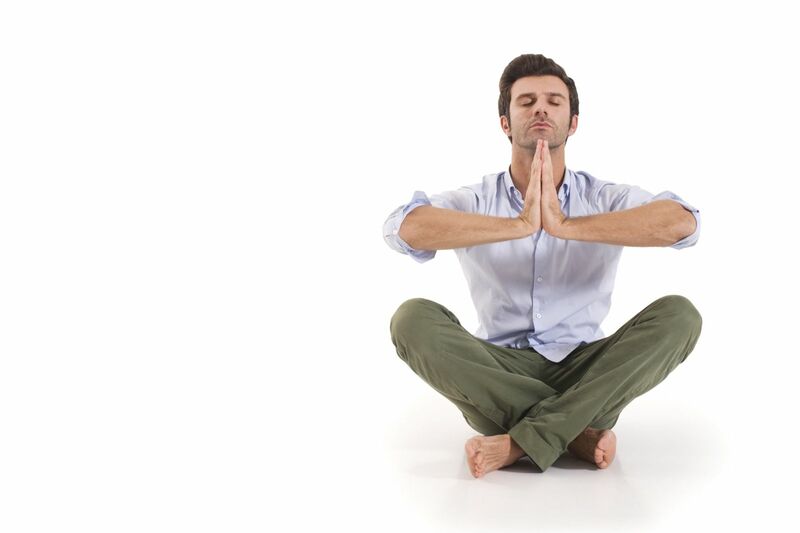 The cross-legged position has been blamed for causing a tailor's bunion. The pressure that the thigh exerts on the outside of the foot causes the littlest toe to push towards the fourth toe. This causes a force back on the metatarsal bone which rotates to form the bump on the outside of the foot. Of course, tailor's position is not the most common cause of a tailor's bunion. While a tailor's bunion is not always painful, it often becomes irritated by wearing shoes. The pressure that the side of the shoe puts against the bunionette can cause it to become red and inflamed. In some cases, this pain can be managed with changing to a wider shoe or wearing a pad designed to protect and cushion the tailor's bunion from the side of the shoe. Since the fifth toe starts to lean towards the fourth toe, a soft corn sometimes forms and may become uncomfortable. Wearing a pad between the toes will help to cushion and control these corns from forming. It will also relieve any pain it causes. If a tailor's bunion is not painful, or the discomfort can be managed with simple conservative measures, it is important to ensure that the deformity does not continue to progress. Since the tailor's bunion is formed by abnormal biomechanical forces, control with a custom foot orthotic will help to neutralize the forces that are forming the tailor's bunion and help stop its progression. In my office, I will perform a comprehensive biomechanical examination and take plaster molds of your feet to have the prescription orthotics fabricated. If a tailor's bunion is painful, and conservative measures do not relieve the discomfort, surgical correction may be necessary. The outpatient surgery for a tailor's bunion requires the metatarsal bone to be surgically broken and repositioned in the proper position. This eliminates the bump on the side of the foot and straightens out the fifth toe. The procedure is similar to those performed for a bunion on the inside of the foot. If you have noticed that you have developed a bump on the outside of your foot that is becoming painful when you wear shoes, don't wait for it to get worse! Contact Tanglewood Foot Specialists to schedule an appointment with Dr. Andrew Schneider. I will explain your options to treat your tailor's bunion and make sure you are never limited by foot pain.